This is old version CM Launcher 3.11.1 apk for Android, you can install it if you want to downgrade or install old app. 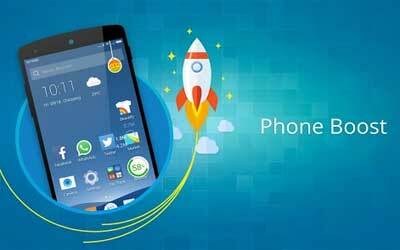 It is top Personalization apps from Cheetah Mobile Inc..
You will be able to boost your phone performance here. It is in the form of booster widget. It can fasten the work of the phone especially when you are opening heavy apps or doing some internet surfing activities. Personalizing system of these apps is also made to be awesome. You can choose one of the available HD wallpapers there. The wallpapers can also be adjusted with the presence of stylish themes that are available in many categories. When you want the impressive look, you can also choose various DIY themes that can be customized based on your own needs. To make the access to the smartphone is easier; you can also maximize its apps categorization. Just sort it into the proper arrangement and group that make you get them easier. It seems like a folder in screen. CM Launcher for android is also giving a security system through the AV-TEST features.